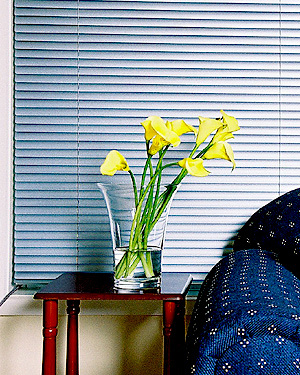 With energy cost going ever higher, our window fashions not only have an effect on your energy costs, but also aids in energy conservation.By retaining heat in the winter, shading the sun in the summer and providing maximum UV blockage and sound absorption, solar shades substantially cut energy costs. The result is a surprisinggly early payback on the investment you've made in your home. Welcome to D&W Interior Blinds Inc. We have been hand-crafting window treatments for 10+ years and are proud to deliver the finest window shades, blinds, and drapery, in the industry. Our extensive window treatment collections include: roman shades, roller shades, solar shades, woven wood shades and bamboo shades, as well as cellular shades and pleated shades. 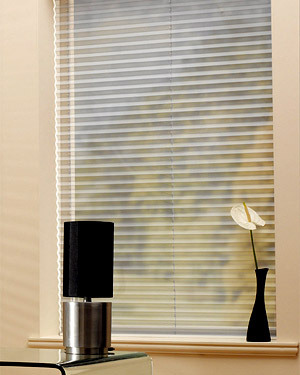 We also carry a great line of wood blinds and metal blinds. DW Blinds Inc sells a comprehensive line of window coverings from Hunter Douglas, Graber, Phifer and Mermet, as well as our own D&W Blinds collection. D&W Interior Blinds is a proud Hunter Douglas Window Fashions Priority Dealer Committed to being a professional dealer of the number one window treatment brand in the world and providing customers with a thoroughly satisfying experience. 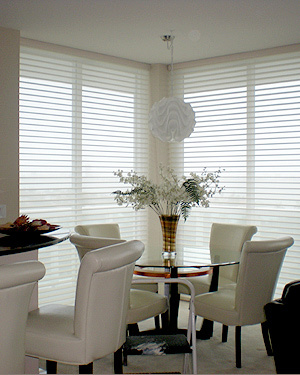 We specialize in motorized shades or battery operated shades to eliminate any wiring. 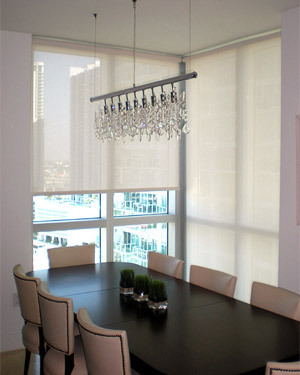 Motorized Windows Shades add convenience and luxury. You can choose from A/C plug-in motorization or battery operated to eliminate any wiring. Known for plug-and-play ease, all motorized shades come pre-programmed for quick easy installation. Introducing Wood Blinds from D&W Interior Blinds. The ultimate in designer style, our Specialty Wood Blinds are a category unto themselves. Hand-selected genuine woods - bamboo, cedar, oak, cherry - make this selection the ultimate in chic! As flawlessly made as our finest woods at prices that fit the tightest budget, our value wood blinds and faux wood blinds are a great option. 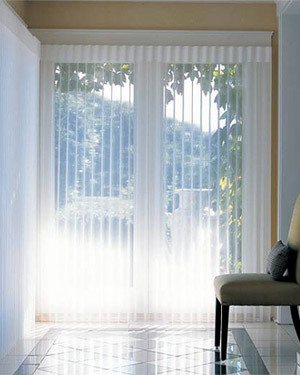 Vertical blinds from Doors &Windows Interior are custom made with exceptional quality perfect for your home. Custom made to our exact standards in our factory, our vertical window blinds are assured with engineering and craftsmanship of the highest quality. 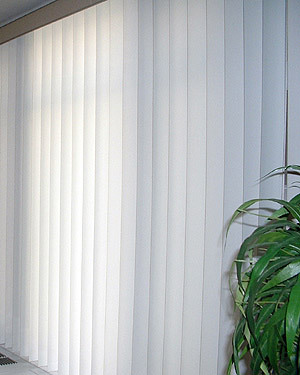 Vertical Vinyl blinds are a great option for high traffic areas. PVC Backed Fabric Verticals are the number one choice for consumers in search of the highest quality verticals on the market. 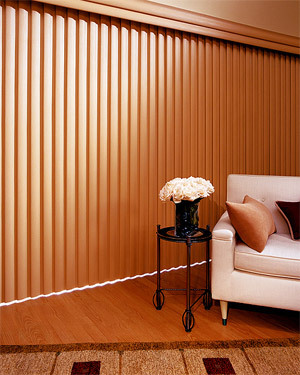 This type of Vertical offers all the beauty of a Fabric Vertical with the room darkening features of PVC Verticals. Their closure is better than Free Hang Verticals, and they are more rigid and offer better R-Value ratings. Marrying the beauty of sheers with the privacy of soft draperies, Luminette® Privacy Sheers feature translucent fabric facings and vanes that rotate for infinite degrees of light control and privacy. Ideal for entire walls of windows or French doors. An innovative twist on tradition, Luminette® Modern Draperies create instant drama in a room. 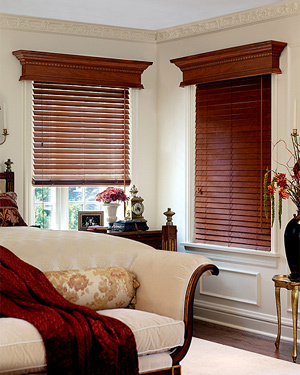 Roman Shades add a classic timeless look to your windows. They are beautifully hobbled, with light filtering allowing a soft ambient light to enter your home and still give you total privacy. Our elegant Roman shade collection offers window treatments that combine the look of a fine drapery with the ease and convenience of a shade. With crisp pleats and a broad spectrum of colors, styles and textures, pleated shades, also called pleated blinds, offer a stylish look at a very affordable price. 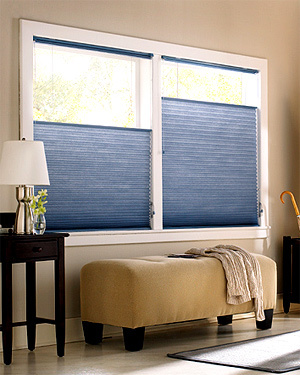 Our popular pleated window shades feature crisp, pleated fabrics in an extensive selection of colors and styles, including weaves, patterns and textures. Bring your style to life with the Hunter Douglas Nantucket™ Collection from Silhouette® Window Shadings. 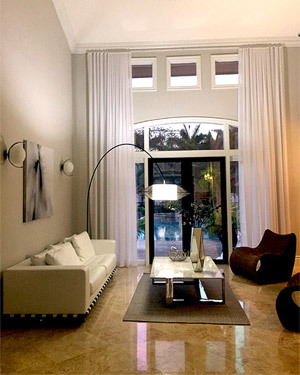 By offering the best in light control and privacy, you may find yourself captivated by this relaxed and casual style. 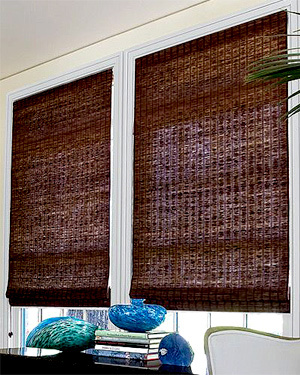 The 2½" soft fabric vanes float between two sheer facings, inviting in as much sunlight as you wish. 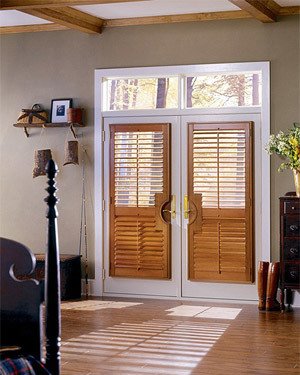 Plantation Shutters are still the classic Southern look. 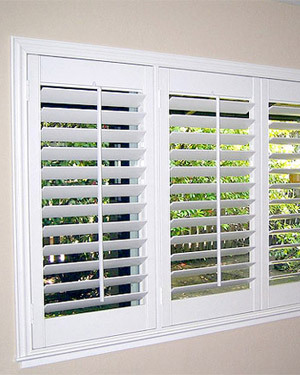 Several changes have been made over the last view years for window shutters. 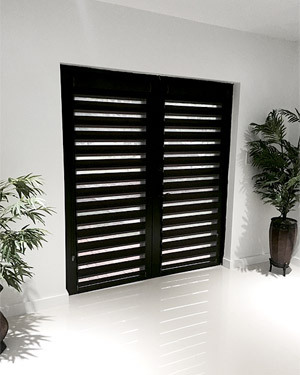 You can get the traditional true wood shutter, faux wood or vinyl shutters called *Sale* PVC shutters, or the new composite shutters which is a wood and PVC mixture. Introducing the Sheers Ripplefold. From simple and casual to formal and elegant, this collection of drapery panels, valances, and soft shades add warmth to your home. Plus, our easy measuring and ordering process, and our simple installation methods will leave you wondering why you waited until now to make your home this beautiful! 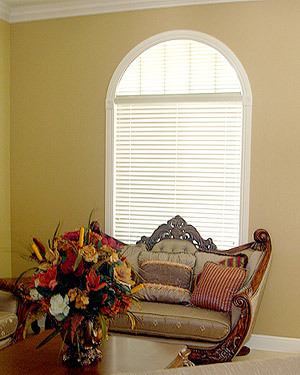 Style Cornice is a wonderful way to add color and style to any window. The simple design really showcases your fabric choice. Valances can be the perfect finishing complement to one of our many varieties of blinds and shades and you can use them in any room or décor. 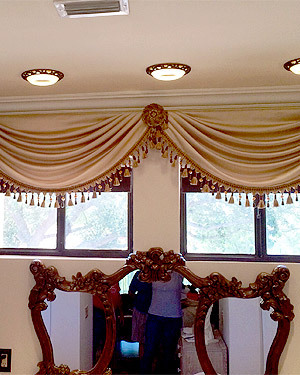 Valances look great in any room. With a large choice of fabrics to choose from, these valances can be used in every type of decor from traditional to contemporary. 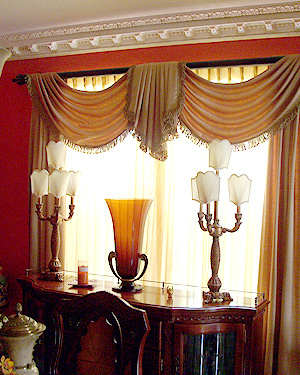 You can achieve a wonderful look with this classic style valance. This simple tailored design adds color and style to any room. Introducing Bamboo Sliding Panels! Great for long span windows. An alternative to Vertical Blinds! 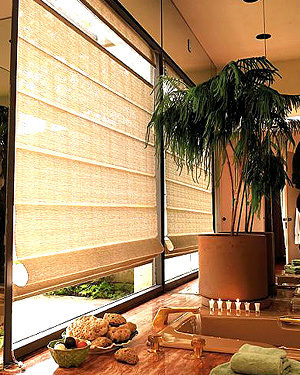 Our Sliding Panels come in the same material as our Bamboo Shades and our Solar and Screens materiasl. Now you can match the shades in your window to the product on your sliding glass door! Innovative design. 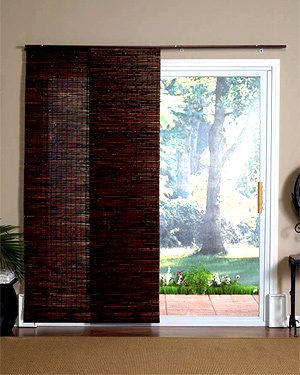 This unique window treatment is great for covering small or large windows and doors, and can even be used as a room divider. 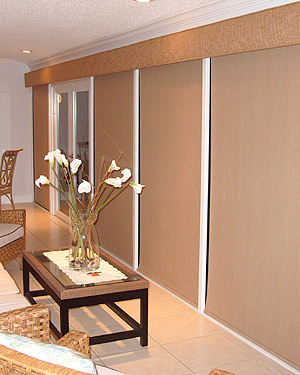 Screens Sliding panel shades are popular for large windows and walls of glass. These panel tracks are also perfect for patio sliders and sliding doors, or even as a room divider. The solar screen material allows you to keep your view while blocking the glare and much of the harmful UV rays. The headrail easily installs on brackets mounted to your ceiling or wall. Individual panels are then attached to the traversing mechanism with velcro. Website Developed & Powered by Mallami, Inc.